A birth or postpartum doula can serve a beneficial role during your baby moon. A doula is someone who provides nurturing support and education for new parents. Doulas serve and care for laboring and postpartum women and their families. Originating in the ancient Greek language, meaning woman who serves, the term doula now refers to a trained and experienced companion for the laboring, birthing and postpartum woman. A birth doula provides non-clinical support. 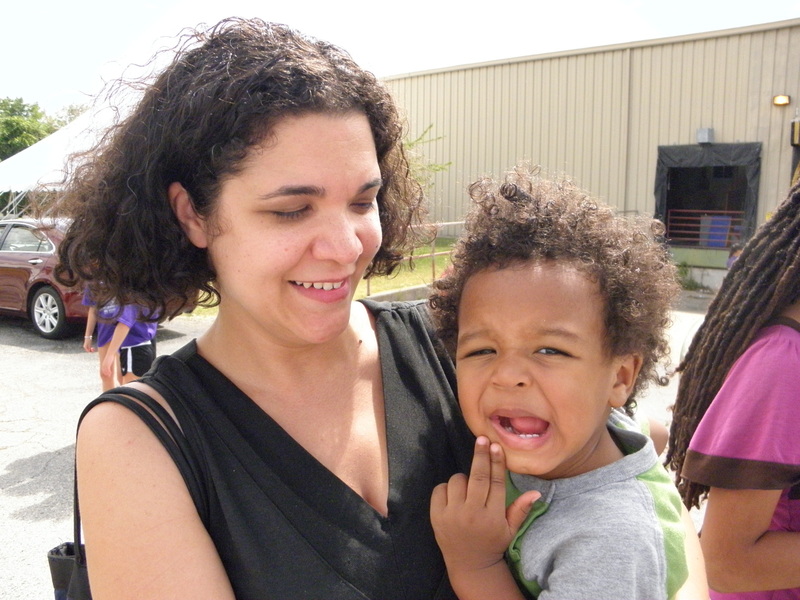 She provides continuous emotional support, assists with physical comfort measures and provides advocacy before, during and immediately following birth. The birth doula's role is supportive of the laboring woman, her baby, her partner and other family members. Listens to the desires and concerns you have for giving birth. 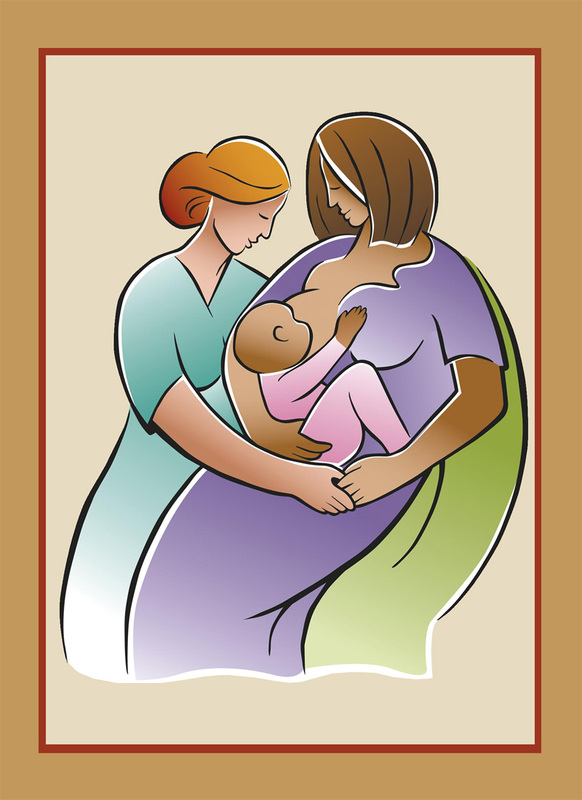 Provides evidence based information for birth planning and beginning breastfeeding. Provides emotional support during labor and birth for the laboring woman. Includes the laboring woman's partner in the process. Assists with physical comfort measures during labor and birth. Does not replace medical staff or perform medical tasks. Her presence is in addition to medical professionals. A postpartum doula carries this beneficial role over into the postpartum phase, your baby moon. She provides non-medical support and companionship during the weeks following birth. She also offers education, emotional support and companionship as you recover from giving birth and adjust to your new mothering role. Offers education, companionship and nonjudgmental support. 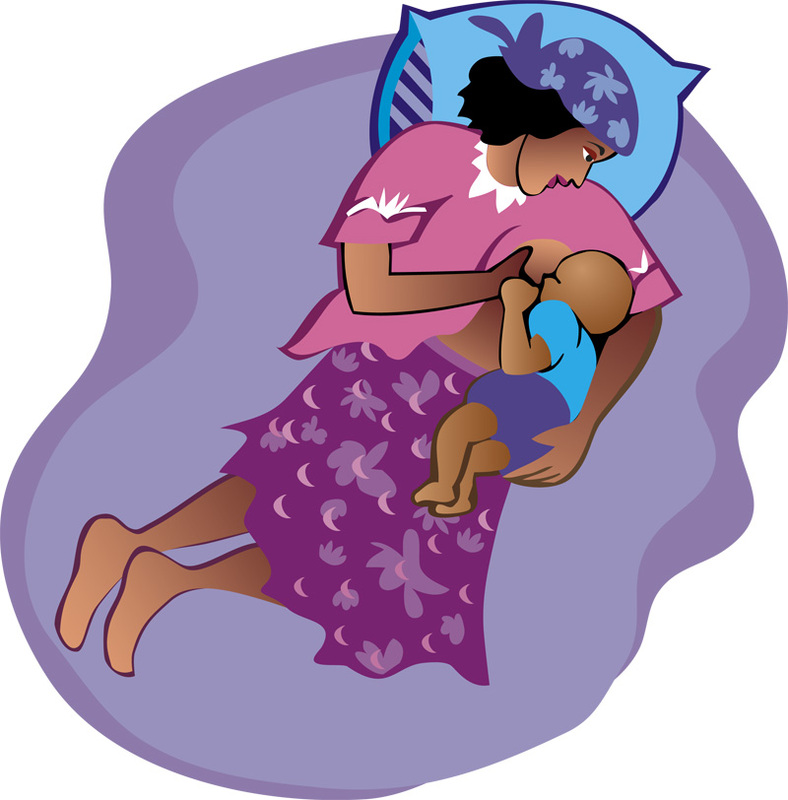 Provides evidence-based information and support for breastfeeding and infant soothing. Offers evidence-based information on recovery from birth, coping skills for new parents and family adjustment. Assists with meal preparation and light housekeeping. Makes appropriate referrals when necessary. She can provide a listening ear, acknowledgement and suggestions for the transition into your new parenting role or assistance and thoughtful ideas for sibling adjustment. Many new parents may have the advantage of help and support from extended family members and friends during their baby moon. Others may not have extended family near enough to be available for extra help after the birth of a new baby. Sometimes, due to our increasingly busy culture, distance between families or even a lack of understanding of or support for the choices of the new parents, it is beneficial to have the experienced voice of someone outside the family structure. In any of these circumstances a postpartum doula can provide valuable assistance. The addition of an experienced, trained and certified postpartum doula to your support system during your baby moon can assist in building your confidence as a new mother. A postpartum doula can assist you in creating a postpartum plan. She can provide support and assistance in creating the baby moon you would like to experience with your new little one. There are a number of doula certifying organizations. These organizations train and certify both labor and postpartum doulas and assist families in finding a doula by listing doula contact information. There are several listed with links on our doula organization page. 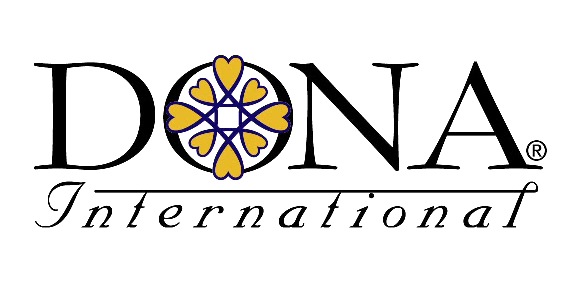 The oldest and largest doula organization is Doulas of North America (DONA). Labor and postpartum doulas are listed on the Doulas of North America (DONA) website. Find a doula. Into our midst has come new life, may we make the path smooth.